The 35th NTCA AGM & Industry Conference will be held at the Darwin Convention Centre on the 28th and 29th of March 2019. The conference program runs over two days with the Annual General Meeting held on the 28th and the Conference and Gala Dinner on the 29th. The conference program will be designed to challenge, stimulate and promote thought and discussion. 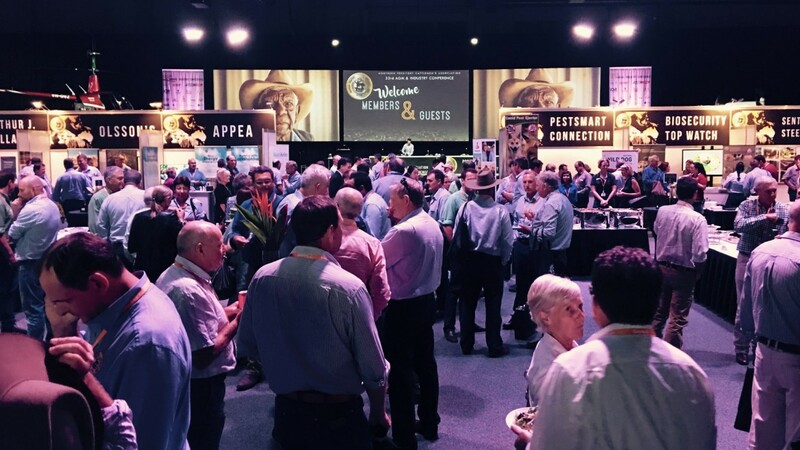 The theme for the 2019 conference is 'High Steaks' and will focus on the opportunities and challenges currently faced by the northern cattle industry in a changing world. Thank you to the supporters of the 35th NTCA Annual Industry Conference. If you are interested in becoming a sponsor at the 2019 NTCA conference please contact the NTCA Darwin office at office.darwin@ntca.org.au or call 08 8981 5976.